Over the weekend, Persona fans got some tremendous news: the next game in Atlus’s quirky series would be out in July, not just for PS4 but for PC as well. Then they found out it was all a big lie. It all started Friday, when Atlus launched a Persona teaser page that’s been counting down to May 5. 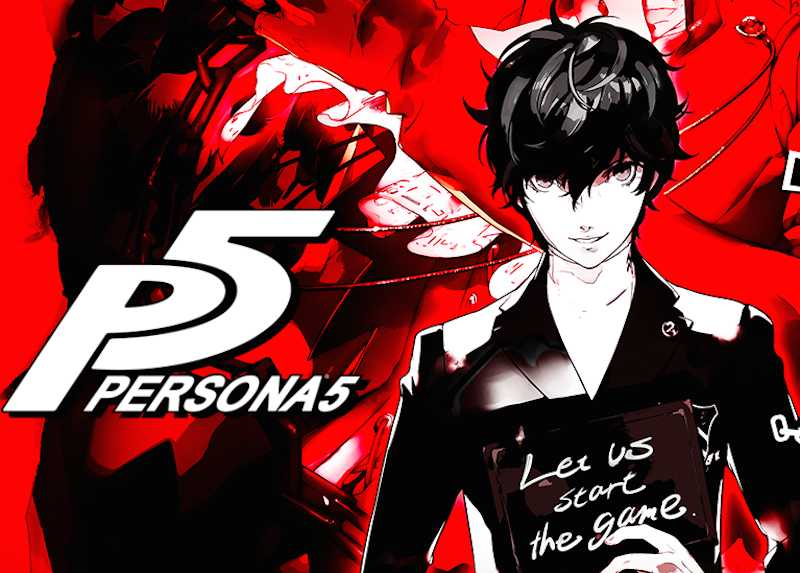 Most observers think it’ll end with a Persona 5 release date announcement (you know how everyone loves announcements of announcements), and those theories were apparently validated on Saturday, when NeoGAFfers discovered that someone at Atlus had pressed the button a little too early, revealing a store page that said July 8, 2016. The moral of the story? Stop doing announcements of announcements.